EMBARK ON THE MOST ADVANCED AND COMPREHENSIVE SPECIALIZATION FRENCH WINE COURSE BAR NONE! The French Wine Scholar™ education program is a French wine course designed to provide committed students of wine with the most advanced and comprehensive specialization study program on French wine bar none! It was created by Lisa Airey, CWE with the support of the support of the French Ministry of Agriculture. The French Wine Scholar™ curriculum via online learning offers an interactive program that is put into a measurable, meaningful format designed for maximum retention of content and ease of use. Students of wine who follow this in-depth curriculum and pass the exam will earn the French Wine Scholar™ (FWS) post-nominal. Online learning eliminates travel and parking issues and all the costs associated with them. Study when you want, at your own pace, at home, at the office or while traveling. The 270-page, full-color study manual (6th Edition) provides all the information from which the test questions are derived. You do not need to research you own study materials; everything you need to know is in the manual. The FWS online study modules offer interactive presentations that are put into a measurable, meaningful format designed for maximum retention of content and ease of use. 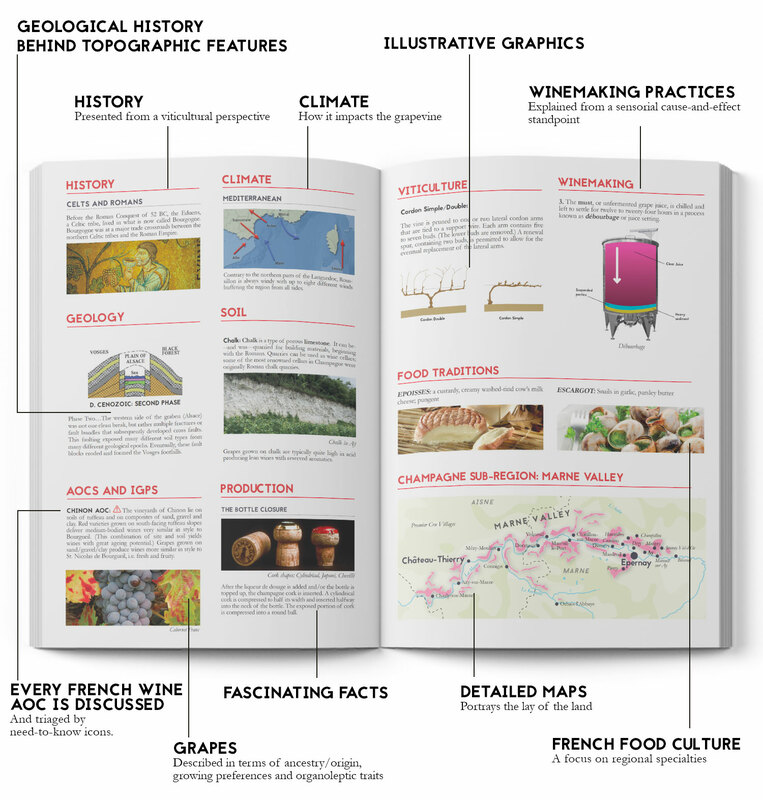 Each region of France is covered and dovetails nicely with the French Wine Scholar study manual. Study materials are available 24/7. If you’ve got a laptop and an internet connection, you’ve got a classroom! "The online quizzes and maps were invaluable in helping me to achieve a high pass score."